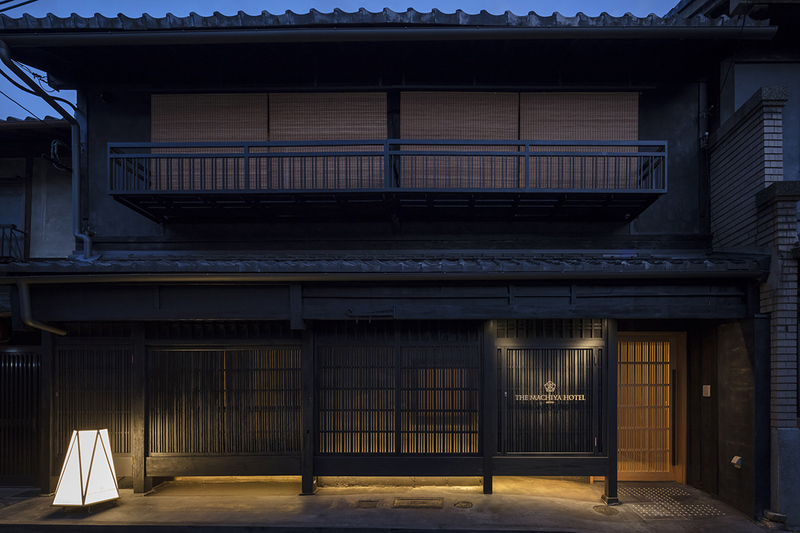 "Machiya" has been built with wooden architectural style unique to Kyoto, which is characterized by narrow entrance and long depth. Constructions with the same concept can be seen also in Europe etc. In ancient Kyoto, as tax was imposed according to the width of entrance, many of such buildings were born. 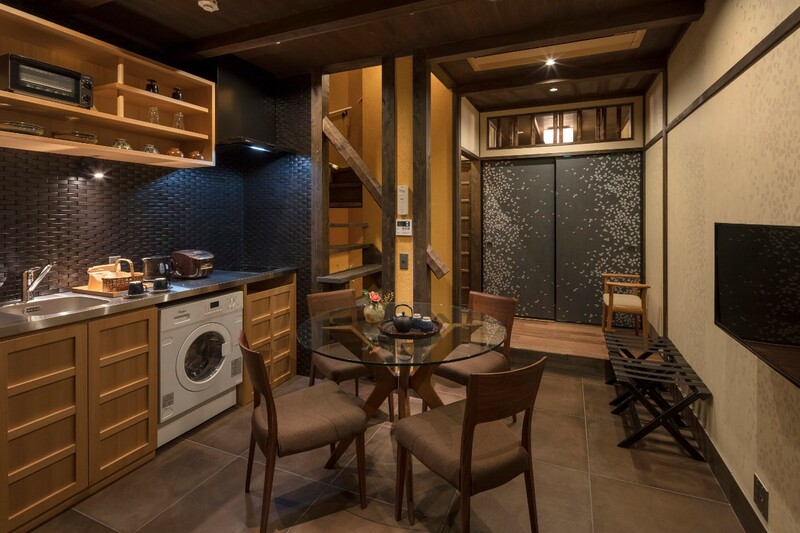 Now, we introduce "Machiya Residence Inn" which handles many of such machiya accommodations in Kyoto and makes efforts for improving functions so as to allow guests to stay in the machiya comfortably even for the first time. You can rent an entire Kyo-machiya with an area of approx. 50 ~ 100 ㎡as a private space only for one group, and enjoy special stay peculiar to Kyoto, which is different from usual. 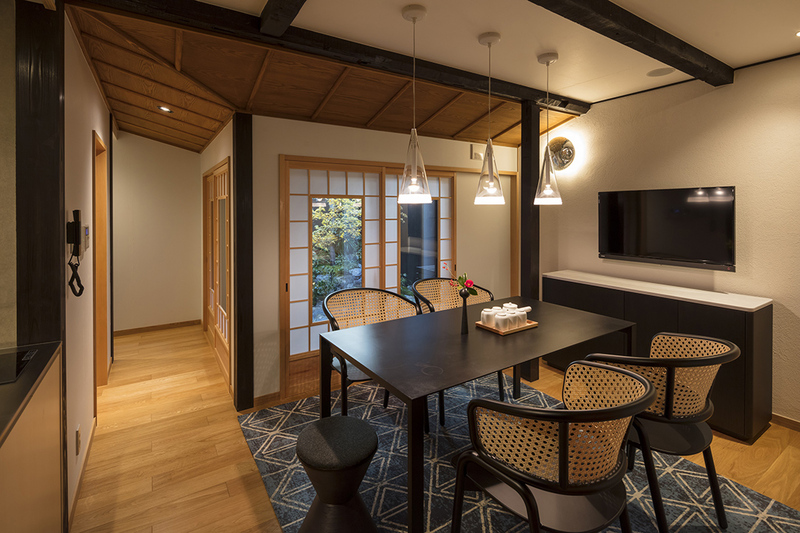 Since "Machiya Residence Inn" has handled over 50 facilities in Kyoto city, you can find a machiya house that best fits into your taste and travel plan, and enjoy self-catering by using provided appliances freely. You can make a reservation mainly on the WEB site, and check in at the counter near Kyoto Station. (Luggage storage and delivery also available)This will allow you to spend your time very efficiently. 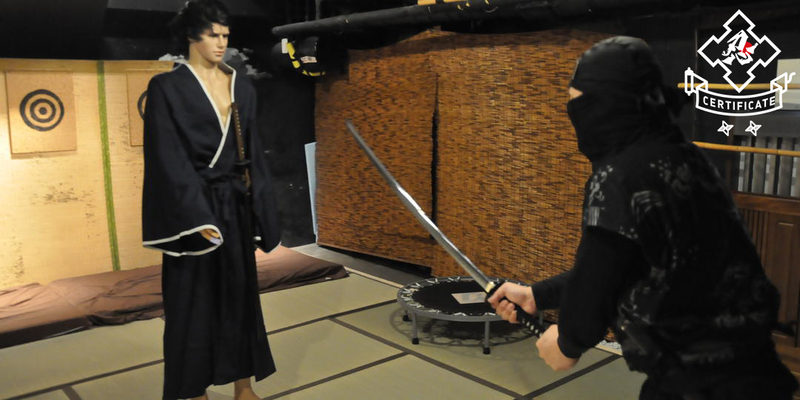 Also, if you need an explanation about the facility, staff will visit the machiya house. We will introduce machiya accommodations recommended by feature, as follows. 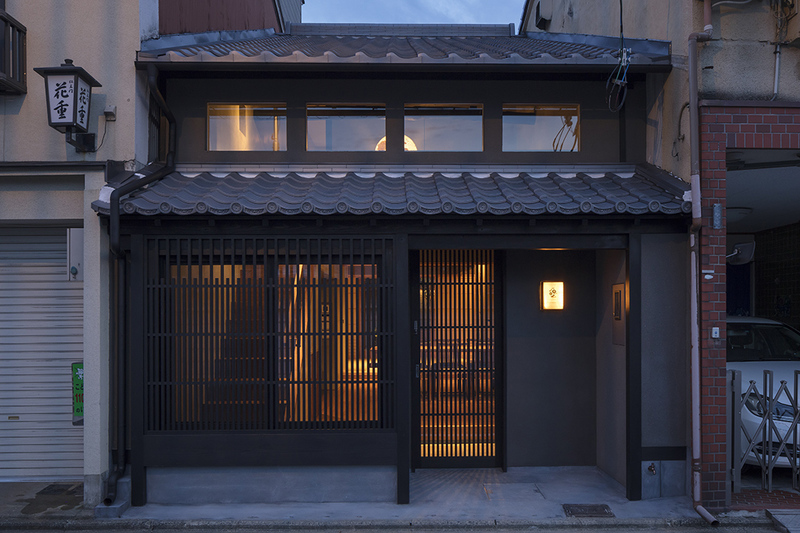 Fujinoma is a machiya house which was remodeled from a former residence of a Japanese dancer "Fujima Kannsei ". In the memory of the former owner, many elements of Japanese dance has been incorporated, such as a color of "Wisteria" and a symbol of "Fan" that are essential for Japanese dance. A spacious garden with Japanese-style planting can be seen from all of Japanese-style rooms, a dinning room, an open veranda, and a bathtub. In the vicinity, you can experience a lifestyle of Kyoto, blending into the local community, including shopping malls, small restaurants, shops, and public baths etc. 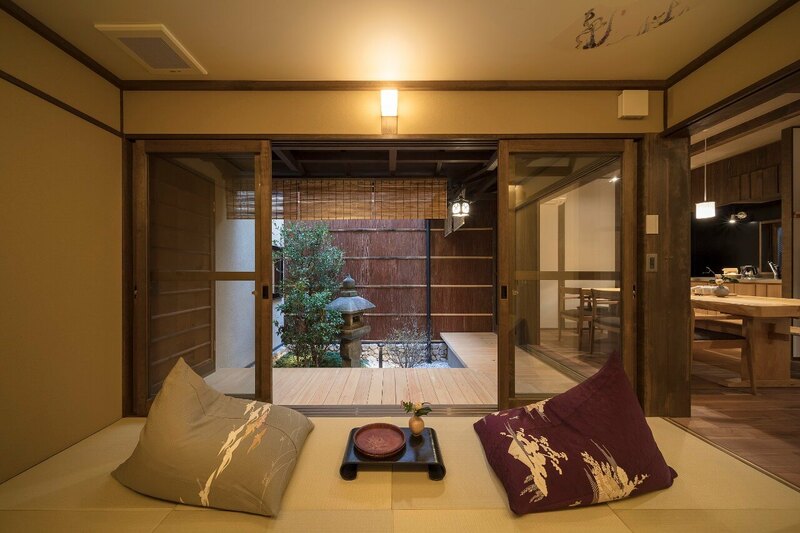 This machiya house is available to accommodate up to 8 guests. In Kyo-machiya “Hanakagari/Hanagoromo” which consists of two residences and faces the Takase River, you can fully enjoy seasonal colors. With a sliding latticed door at the entrance able to be freely open, and the large window on the second floor, it was designed so as to incorporate the scenery of the Takase River. While all home appliances and other items that make life convenient have been provided, the kyo-machiya is characterized by its impressive appearance which reproduced tastes of the old time, as well as the warm interior equipped with earth floor, tatami, and a tokonoma (a space to decorate flowers and a wall scroll, etc.). 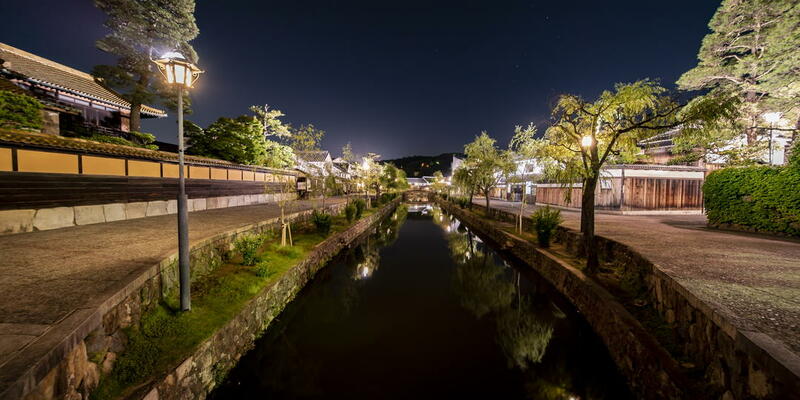 It is located within walking distance to Gion, Kiyomizu Temple and Ponto-cho. It is also very convenient for sightseeing of Fushimi-Inari Taisha and Shimogamo Jinja（shinto shrine） and accessible to Kibune · Kurama. This kyo-machiya consists of two machiya houses. Each of them is available to accommodate up to five guests. "Masarigusa" was built in the Meiji era and remodeled from the Kyo-machiya which has kept watching Kyoto for over 100 years. 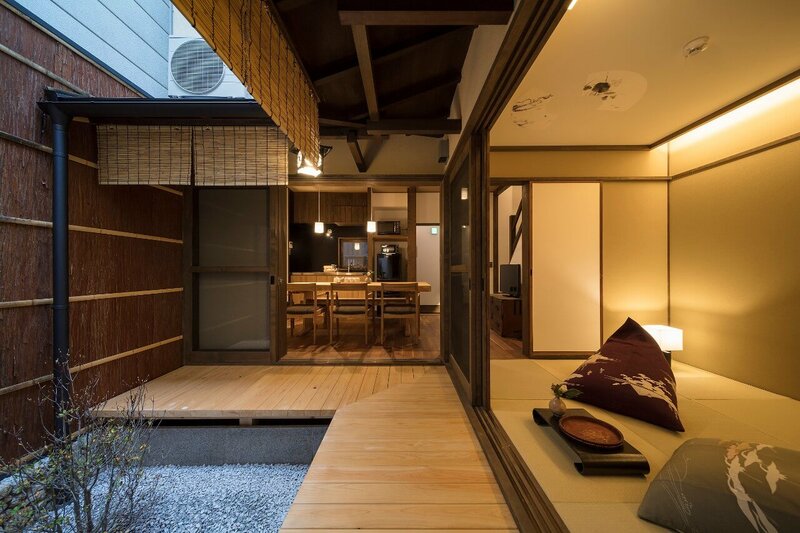 While making guests feel techniques of old craft men at many places in the building, including paper-sliding doors using Kyo-karakami paper, tatami, shoji, and earth wall, contemporary comfort has been incorporated. Accordingly, it is a modern and relaxing space for us living in the present time. It is about a ten-minute walk to Gion, Ponto-cho, and Nishiki Market, etc. Kyoto Imperial Palace, Heian Jingu and Yasaka Jinja (shinto shrine) are within 15-minute walk. Nijo Castle, Ginkakuji Temple and Kiyomizu Temple are around 20 minutes away by bus. Kamogawa is also accessible on foot. 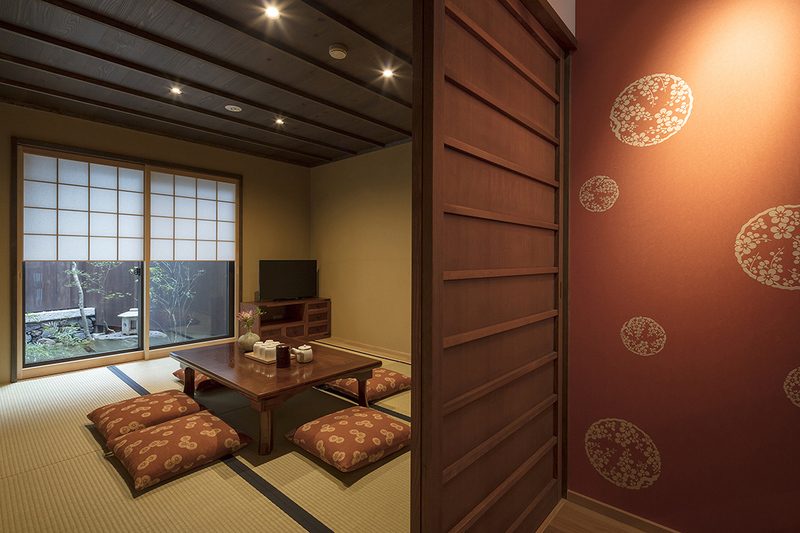 This machiya house is available to accommodate up to 8 guests. 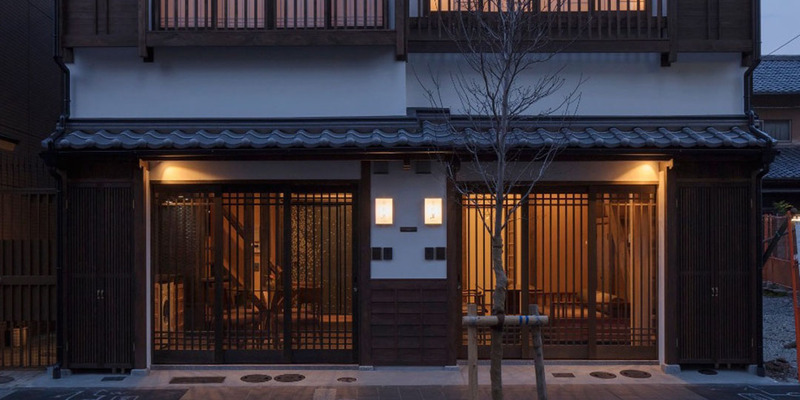 THE MACHIYA HOTEL KYOTO, lined with five new hybrid machiya houses, can be recommended for those who want comfortable stay that is closer to, rather a hotel stay than an independent machiya house. 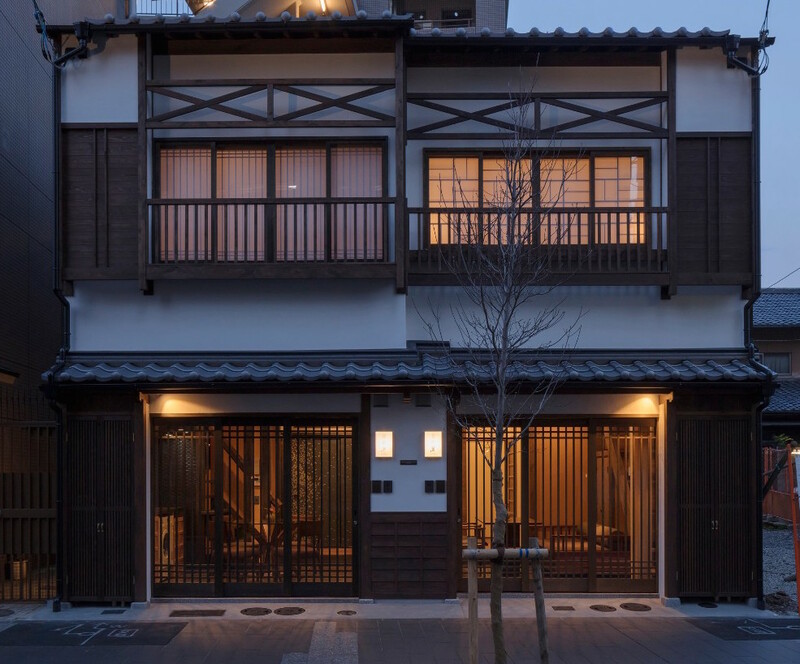 The hotel, just near Kyoto Tower, was made by renovating an elongated cluster housing called Nagaya in which people lived by separating it into multiple houses. Located in the middle between Higashi Honganji and Nishi Honganji, and 7 minutes on foot from Kyoto station, the hotel is very convenient even if you visit Kyoto for business purposes. Thanks to its excellent interior with the theme of "Kyoto's five senses", it is possible to experience wealthy townspeople culture of Kyoto, keeping a distance from the hustle and bustle, despite being in the middle of the town. An individual room is available from 2 guests. All five rooms are collectively available to accommodate up to 25 guests. 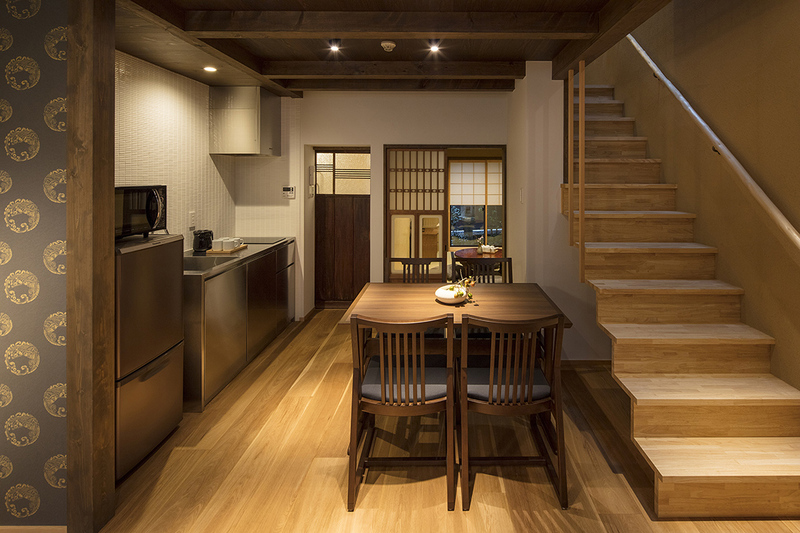 Machiya Villa Sanjo Shirakawa is an accommodation lined with four machiya houses. 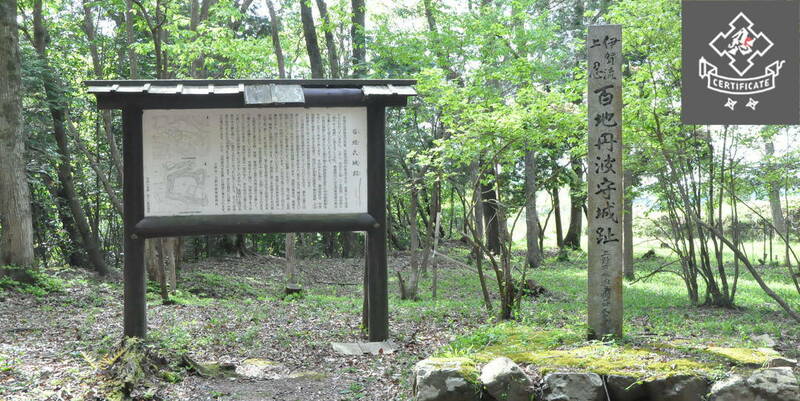 It is about 2 minutes on foot from "Higashiyama" station of Kyoto Municipal Subway Tozai Line. 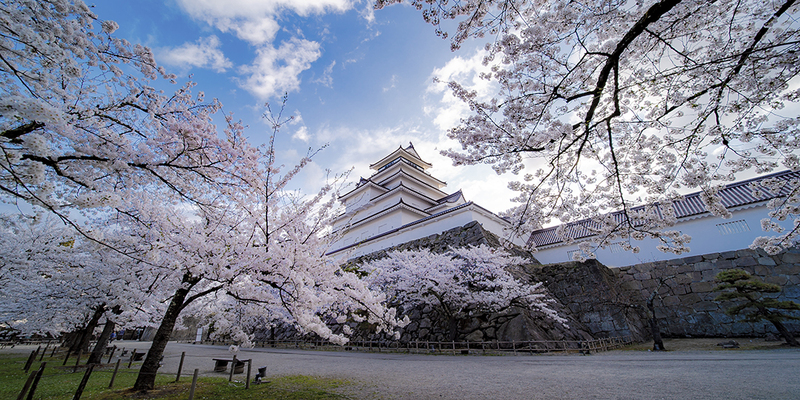 To get there, cross the Shirakawa Bidge and enter a lane from a street along Shirakawa River. 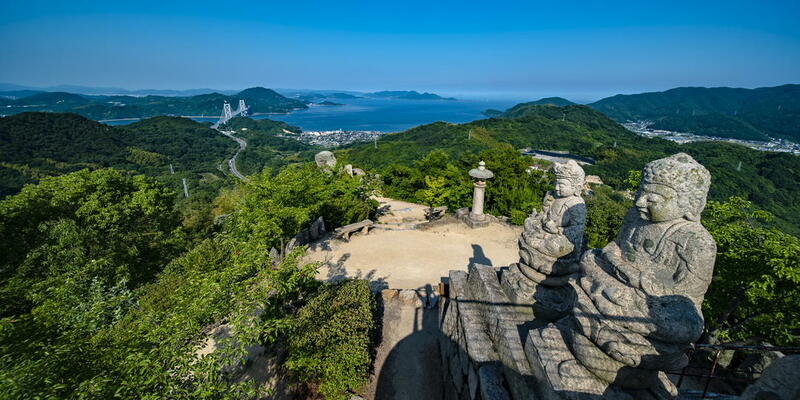 Sightseeing spots and historic sites such as Chion-in Temple, Heian Jingu, and Nanzenji Temple are within walking distance. 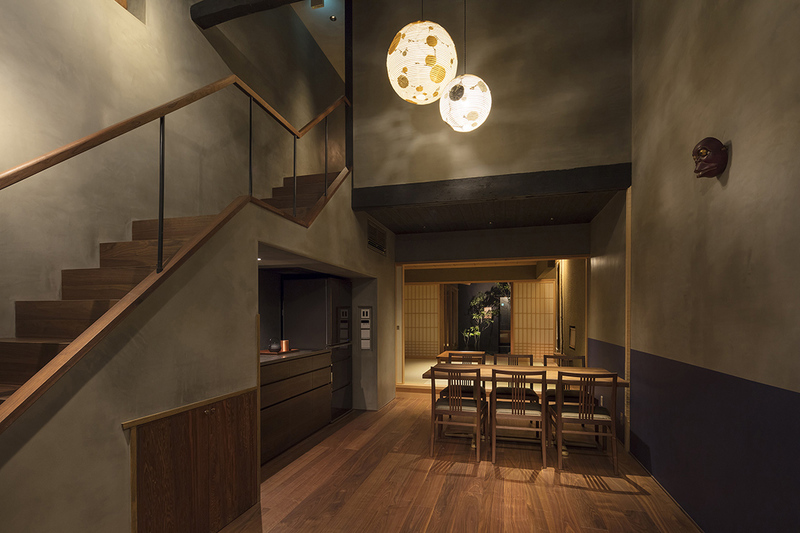 With fittings of an old private house evoking images of old Kyoto, the interior is a space in which you can feel somehow nostalgia and warmth. With daily necessities fitted in, such as cooking equipment, washing & drying machine, and iron, you can “Live Like a Local” as encouraged in the concept of the hotel. The maximum capacity is 4 to 8 guests depending on rooms.